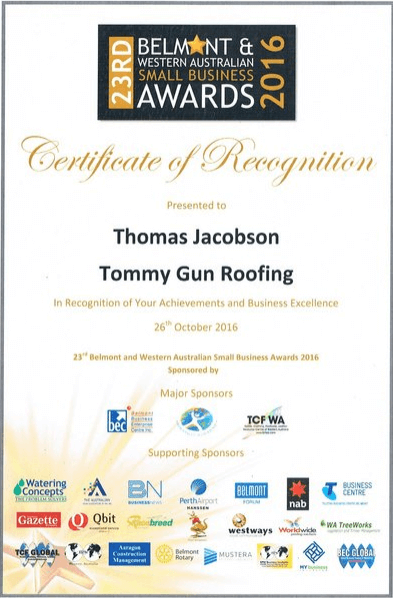 Tommy Gun Roofing is in the construction industry, primarily roof carpentry construction in the residential sector. 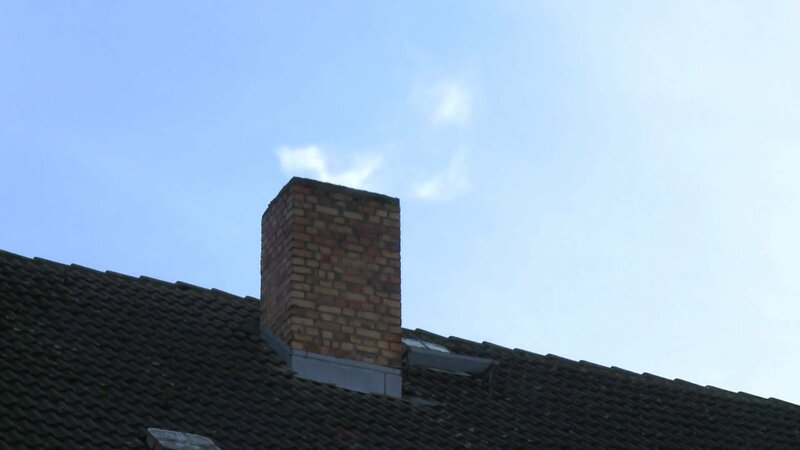 Tommy Gun Roofing also works on new constructions; renovation and improvements of established houses, including internal room extensions and roof extensions; carports; patios; decking and iron roof sheeting. We coordinate other trades i.e. : electricians, bricklayers, plasterers, plumbers; etc, to ensure the flow of the project meets time schedules. Tommy Gun Roofing has built houses from the ground up, houses on stilts, timber framed external gyp rocking, up to all roof carpentry and iron roof sheeting. Tommy Gun Roofing is flexible, versatile and will work with the customer's requirement. We work in some difficult terrain in the hills area, often severe sloping blocks and unusual designs which are often required as the customer wants to obtain the best possible outlook (views to the city or overlooking bush land) from their home. We ensure quality of material supplies meet the building standards required. Our craftsmanship and artistic attributes are acknowledged by our clients.